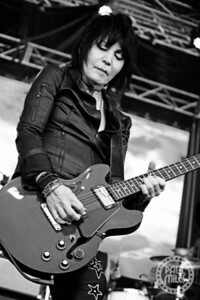 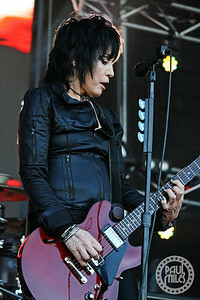 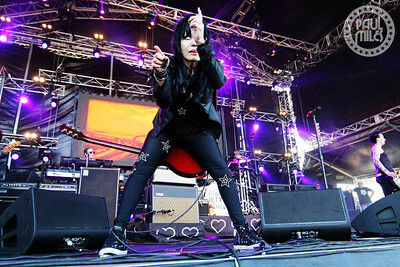 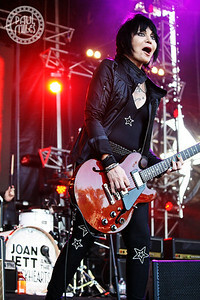 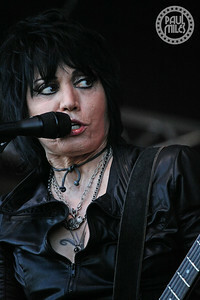 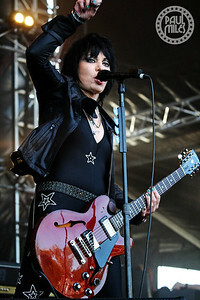 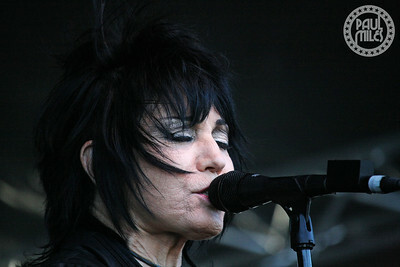 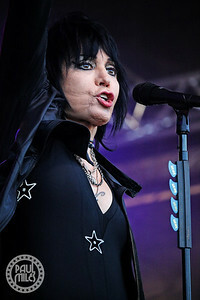 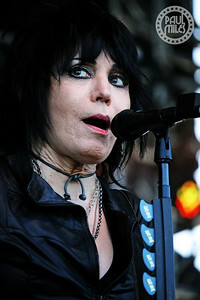 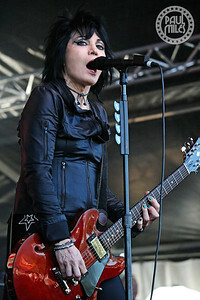 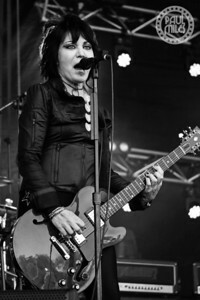 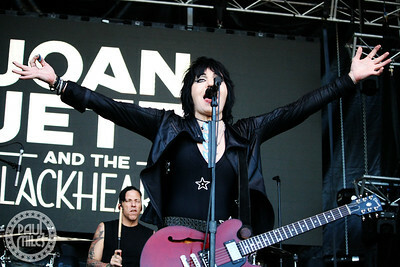 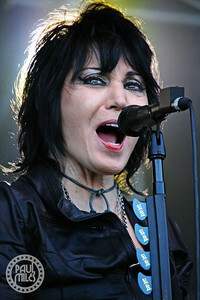 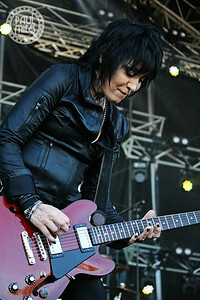 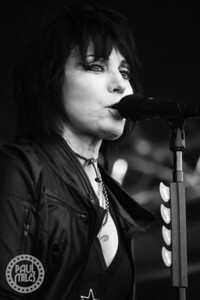 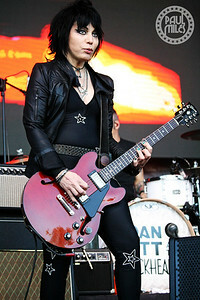 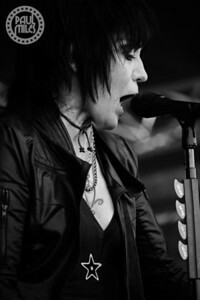 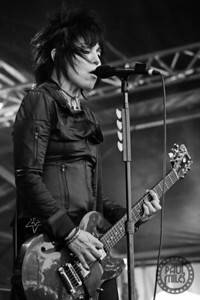 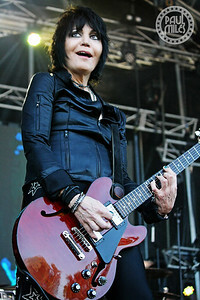 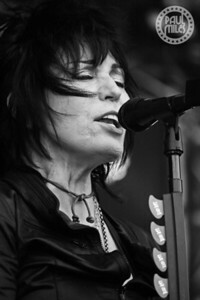 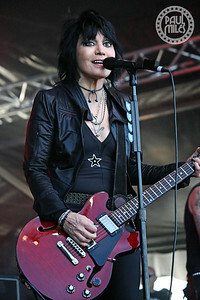 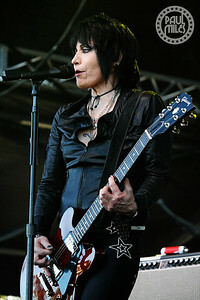 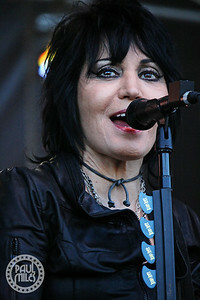 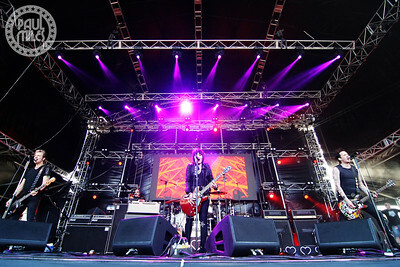 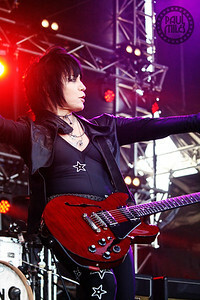 Joan Jett & The Blackhearts played the sold-out Red Hot Summer Tour concert at Mornington Racecourse on Saturday 19 January 2019. 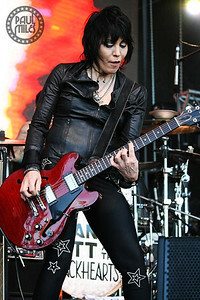 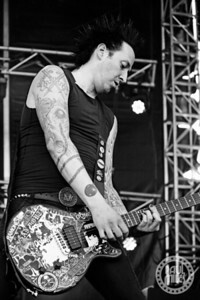 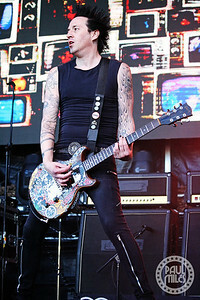 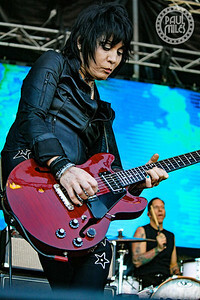 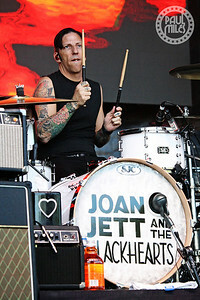 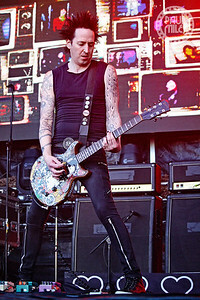 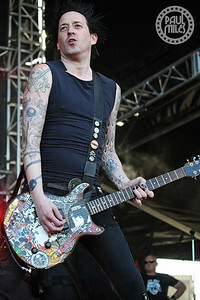 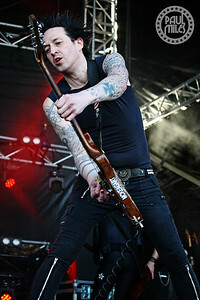 Led by their sixty-year-old American rock icon Joan Jett on lead vocals and rhythm guitar, The Blackhearts are Kenny Laguna on keys, Dougie Needles on lead guitar, Hal Selzer on bass, and Michael McDermott on drums. 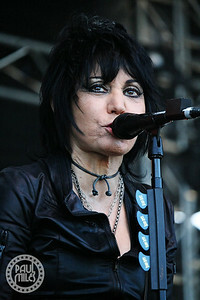 When the all-female rock band the Runaways fell apart in 1979, Joan embarked upon a solo career and soon former The Blackhearts. 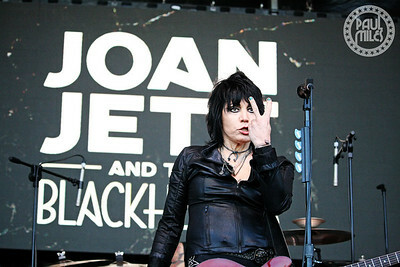 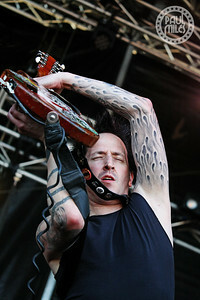 Their version of I Love Rock’n’Roll stayed at number-one on America’s Billboard Hot 100 for seven weeks back in 1982. 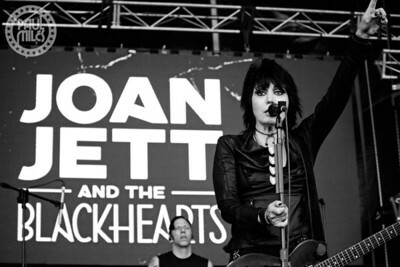 In 2015, Joan Jett & the Blackhearts were inducted into the Rock and Roll Hall of Fame.